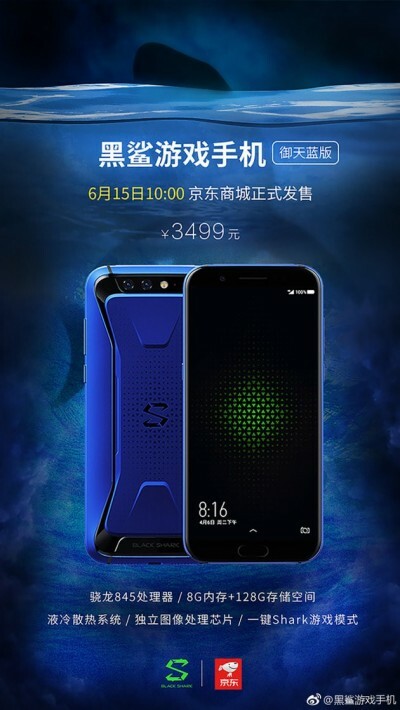 Xiaomi's take on gaming smartphones comes in the form of the so-called Black Shark to tackle Razer's Phone. But having powerful hardware isn't everything in the gaming world. RGB and looks matter a lot to gamers and Asus knows that. 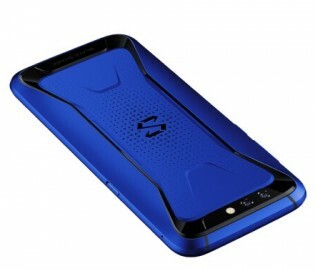 So Xiaomi is upping its game with a gorgeous Royal Blue version of the phone. It will go on sale tomorrow in China at 10AM, which coincides with the Mi 8 SE sale. 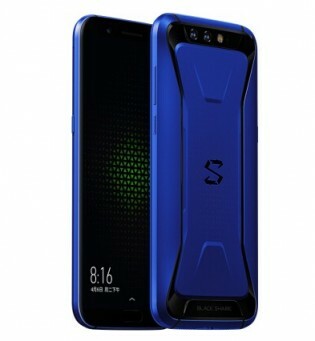 It will be available only with 8GB of RAM and 128GB of storage for CNY 3,499 ($547), which is CNY 500 ($78) more than the standard 6GB/64GB version. We suggest you hurry because judging by previous flash Xiaomi sales, the stock won't last long. Did you also tell people to hurry and buy when the 6gb/64gb earlier variant went on sale? 8gb/128gb coming out shortly is a slap in the face of early buyers. A Blue Shark. You're gonna need a bigger boat. No black technology no patented technology.